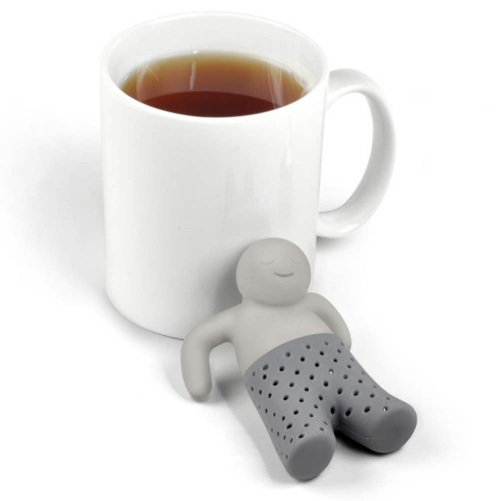 This is how I feel today…sometimes all you need is tea. 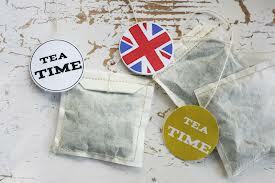 I remember crying when I used my last tea bag from Ireland. I had been hoarding it all semester, but my day was too stressful, and I broke down and fixed myself a proper cuppa. But in my last sip, I also was letting go of the past year, working in the Gaiety Theatre’s office, stage managing shows I had no business stage managing, running around Dublin for Patrick Sutton and calming down the rest of my cast members when they all wanted to kill him. But I always had that tea. If something was too much or you needed a break one of us would make tea and the world would spin again. W ith our kettle in the Black Box, I feel the same way. Yes, I can be a beast and just want it clean and tidy, but the joy of a proper cup of tea is breath-taking, and I love sharing it with all of you. And really, all the different kinds of tea and how each one can relax you, and make your day all sorts of better is amazing. So, come to the Black Box and share the joy of a cup of tea. Once upon a time I was a student.